From the day I started doing makeup I love eyeshadows and the love for eyeshadows have grown big and am buying more and more eyeshadows now a days. Today am going to review eyeshadow from a brand called essence. Essence is Poland based drugstore brand that has affordable products. I planned to buy some products from the brand essence during nykaa sale but I couldn’t buy since most of their products were out of stock. 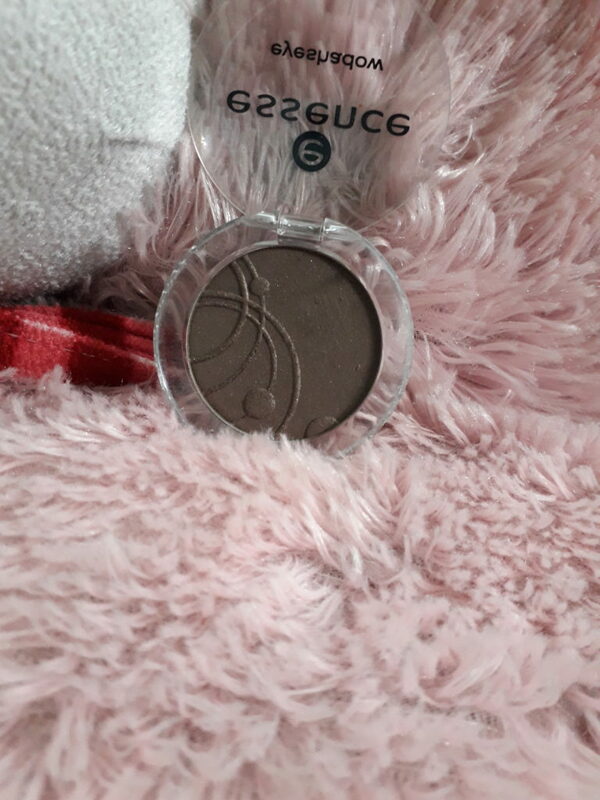 At last I came across this mono eyeshadow and got this in the shade get ready(09). This is a beautiful everyday wear shade and I like it a lot. So read on more to know about this. Rs 199 for 2.5gm of product. You can buy this here from nykaa. 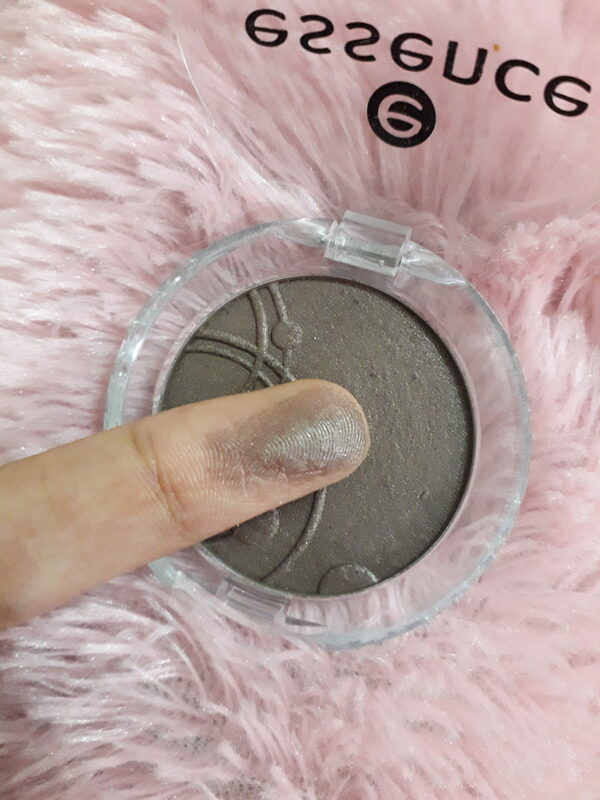 The essence mono eyeshadow in shade get ready comes in a small pan placed within a transparent plastic container that is sturdy.The brand name is written on the top of the lid and has necessary information at the back side. The plastic case closes tightly and the tic sound while closing ensures that we can travel with this eyeshadow without any problem. I have dropped this eyeshadow several times and this is not damaged. So i would say that the packaging is sturdy and travel friendly. I love this eyeshadow so much that I use this almost everyday. This is neutral colour and is used to achieve a natural look. This eyeshadow has shimmers in it and gives a soft shimmer effect when applied. The texture is not at all chalky. It is easy to blend and the colour pay off is also good. This eyeshadow has decent pigmentation and one can get the shade with 2 applications itself. This eyeshadow has slight fall out issue which is not a huge con for me since the fall out is very less and is negligible for me. The shimmers are not at all chunky and blends really nice. The staying power of the eyeshadow is pretty good. I don’t use eyeshadow primer on a daily basis and it stayed on my eyelids for good 5 to 6 hours. It stays longer with a primer. If you have extremely oily lids then staying power may vary. Though my face is extremely oily i don’t have oily lids so the staying power is more compared to others with oily lids. 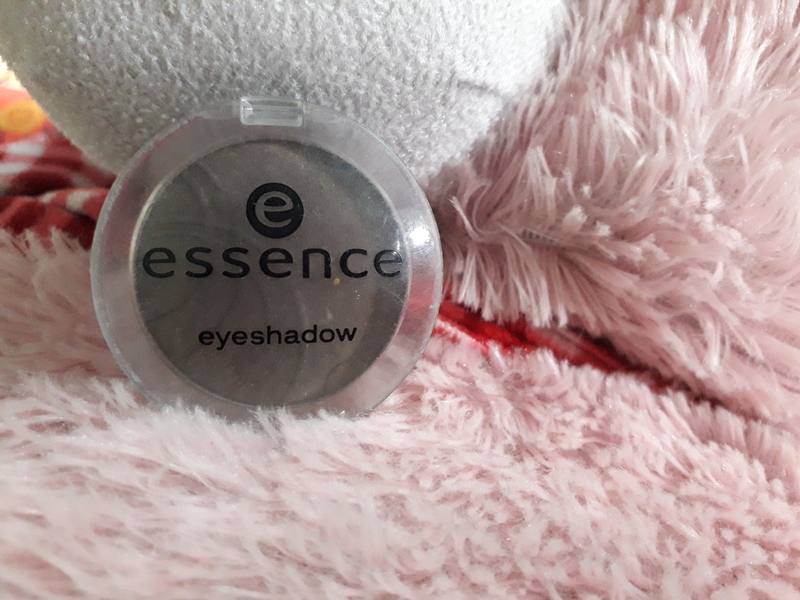 This essence eyeshadow in shade get ready also acts as bronzer and contour powder. This has slight grey undertone so I use this to contour my forehead and nose and it works decent in that way. Though it has shimmers it ,it is not noticeable when applied on my forehead and nose. So I use it as my contour powder occasionally. Overall am happy with this purchase and am planning to buy more from this range. Has slight shimmers which is not at all chunky. Has slight fall out issue. 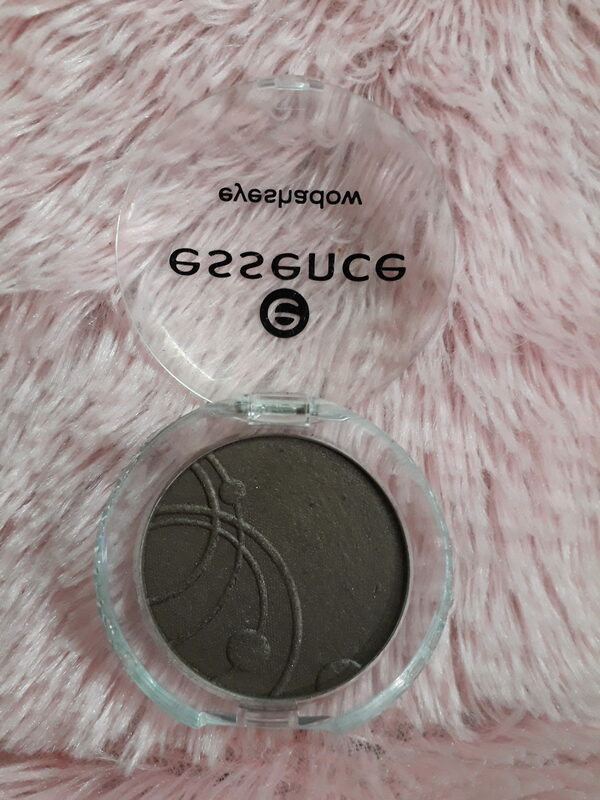 Essence mono eyeshadow is a must have in every girls vanity. This is a good everyday wear shade and blends easily. This shade compliments girls with all complexions. Very nice review. Where can I buy this eyeshadow? You can buy this from nykaa. hello very good product reviews in this blog and nicely describe about the product. Keep it up.